Are You in the Midst of God’s Most Profound Work? Are You a Monkey or a Kitten? Keep Reading. It Gets Better! Sharon Barnes on Enough for Now? Nancy Brandon on Enough for Now? 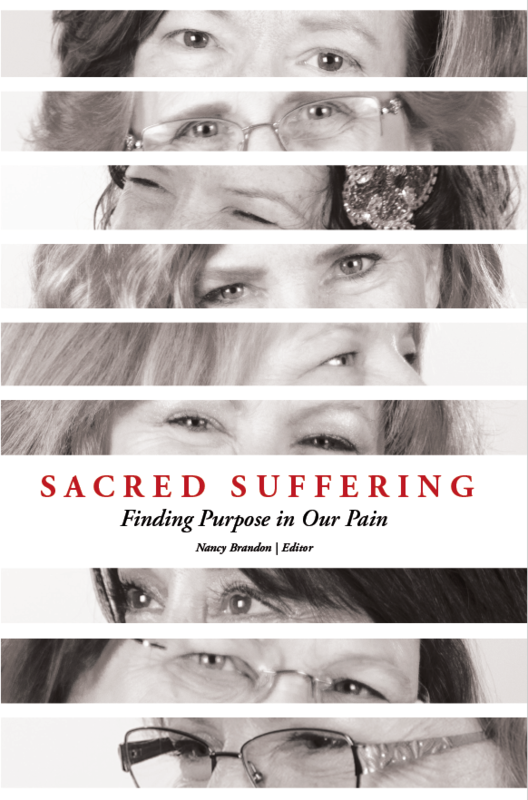 How Can I Get a Copy of Sacred Suffering?